Stellenbosch, Western Cape, September 10, 2015– Clos Malverne Wine Estate, Restaurant and Spa, joins the Pinotage Association in celebrating our country’s wine heritage with National Pinotage Day on the 10th of October 2015. Founded in 1969, it has a rich history of producing award-winning, basket-pressed wines. The 1998 vintage Cabernet Sauvignon/Pinotage was the first Cape Blend to receive a coveted Platter 5* rating and the estate’s flagship wine, the Auret, the first Cape Blend to win the over-all South African Wine Championship in 2001. 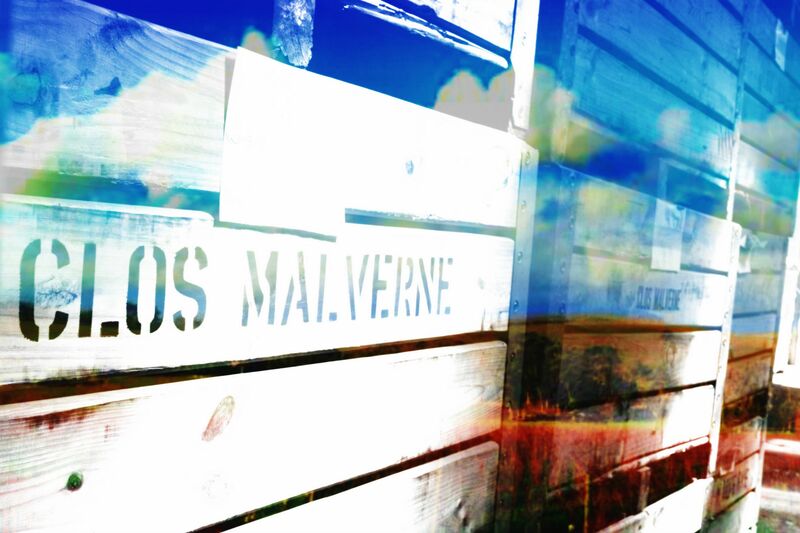 “Clos Malverne has a proud history of making award-winning Pinotage & Cape Blend wines and we are excited to help raise the profile of our own grape variety”. – Suzanne Coetzee, Winemaker. On the day, the Restaurant @Clos Malverne will be offering a once-off, set menu where all the dishes are matched with vintage Pinotage & Cape Blend wines as a unique twist of the establishment’s popular Food & Wine Pairing. The wines were carefully selected and paired with the food by a panel of experts; enthusiasts and employees. Clos Malverne was also the first wine estate to offer the unique taste sensation of ice cream & wine pairing . This has become a signature offering at the Estate and for this special occasion the hand-made delicacies will be matched exclusively with Pinotage & Cape Blend wines. The estate will be decorated in colours and flavours that pay tribute to this unique grape, to add some festive flair to the occasion. To top it off, all Pinotage & Cape Blend wines will be sold at a 10% discount that weekend! You can get your slice of the action either at our Restaurant or Online Shop. 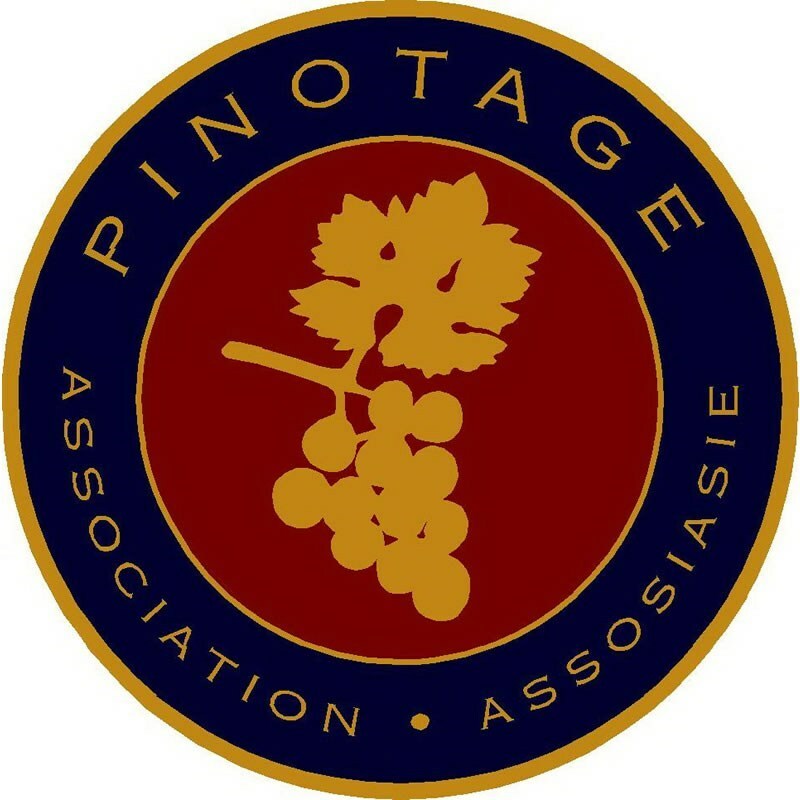 All of the above mentioned is done in co-operation with the Pinotage Association and its other members to promote; celebrate and market our own indigenous grape variety on a national level.